Wipe Metal furniture dry to remove any smears or traces of lime-scale. Do not use Abrasive sponges to scrub the furniture, and do not use abrasive powders or other types of chemical cleaners. For more heavily ingrained Dirt, use either a window-cleaning product that contains alcohol, or a specific product such as Star brite® Multi-Purpose Cleaner. Furniture made with both metal and outdoor technical fabric: Fabric should be cleaned with soapy water. Ingrained dirt, can be gently cleaned using a soft brush and a specific product such as Star brite® Multi-Purpose Cleaner. ​All Fermob furniture is delivered with pads to protect the furniture feet as well as floor surfaces. These pads prevent any damage to the feet resulting from contact with the ground, which can sometimes be damp or harsh. Follow included instructions on how to properly put on pads. Replacement pads are available for purchase. 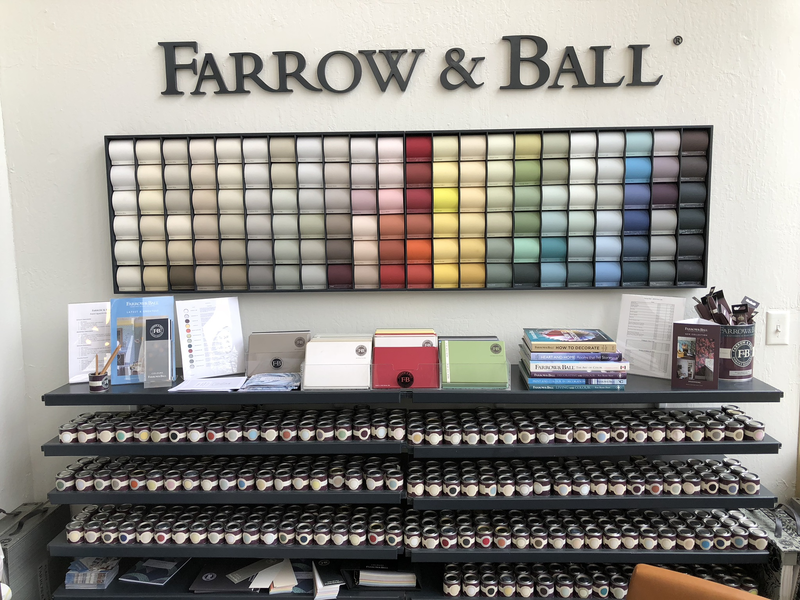 Scratches should be timely treated using the available Fermob after-sales tools (such as touch-up pens and sprays in the color of your furniture). If rust begins to appear as a result of a scratch or bump, do not sand it, but instead, repaint the area as quickly as possible using the appropriate Fermob retouch pen or aerosol spray. If rust develops on stainless-steel parts, then a polish (liquid or paste only) should be applied as soon as the first traces appear. The sooner action is taken, the less the rust will spread. IMPORTANT: Do not cover your furniture with a tarpaulin or plastic tablecloth and avoid prolonged contact with any object that can hold water and humidity (such as flower pots, plate stands, etc. ): in combination with heat, moisture can damage the appearance of the paint. To prevent moisture retention, tilt tables (using wedges) and chairs (resting against the table, and not placed upside down on them) when not in use. Due to the nature of the material used, iron furniture does not react well to highly saline environments. Fermob aluminum products are perfect for coastal environments. The lifespan of your furniture will vary in relation to the conditions and type of use. To maximize the lifespan of your product, store furniture in a dry, well-ventilated place during the winter. Clean off any traces of bird droppings as quickly as possible, as these can be particularly damaging and may lead to the permanent corrosion or staining of your furniture. Fermob furniture is designed and manufactured using recycled and recyclable materials. To help us protect the environment, please remember to take packaging material and any old unwanted furniture to your local waste disposal center for recycling.